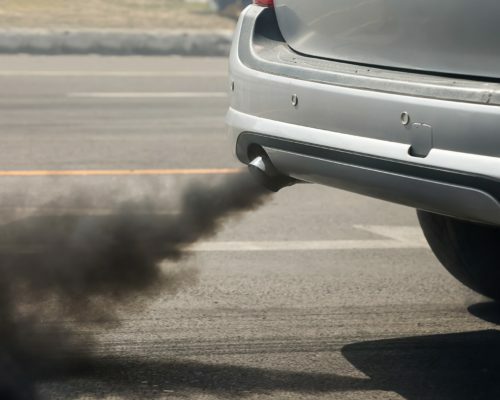 Air pollution is associated with an increased risk of stroke death, according to research findings. The latest research findings suggest that Americans living in areas with dirtier air have a shorter life expectancy and a higher risk of death by stroke. The researchers analyzed health and air pollution gathered from nearly 1,600 countries across the US between 2005 and 2010. The study focused on adults over the age of 35. The researchers focused on a type of air pollution known as PM 2.5, which contains inhalable particles produced by diesel engines and coal, biomass, and kerosene burning. These particles are known to cause health problems if they enter the circulatory system. A bit over half of the counties studied had particle levels of PM 2.5 that exceeded federal regulations. It was uncovered that the dirtier the air, the shorter the life expectancy of residents along with a higher risk of stroke death. This threat was even higher in areas of greater poverty and fewer health care providers. Those living in the south had the most significant exposure to PM 2.5, which suggests that air pollution may be a contributing factor to the south’s high stroke rate. Other contributing factors are poverty, poor diet, lack of exercise, and poor access to health services. Future studies will look at the possible link between PM 2.5 and other health problems.